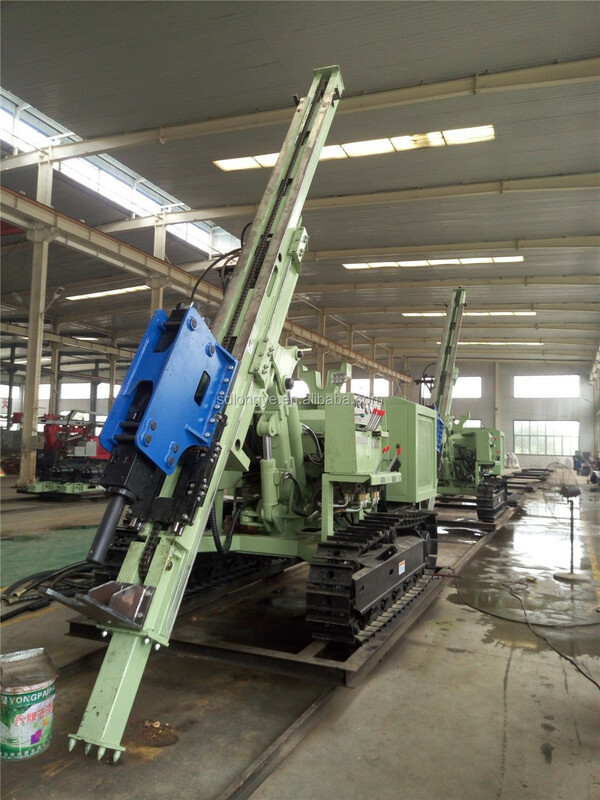 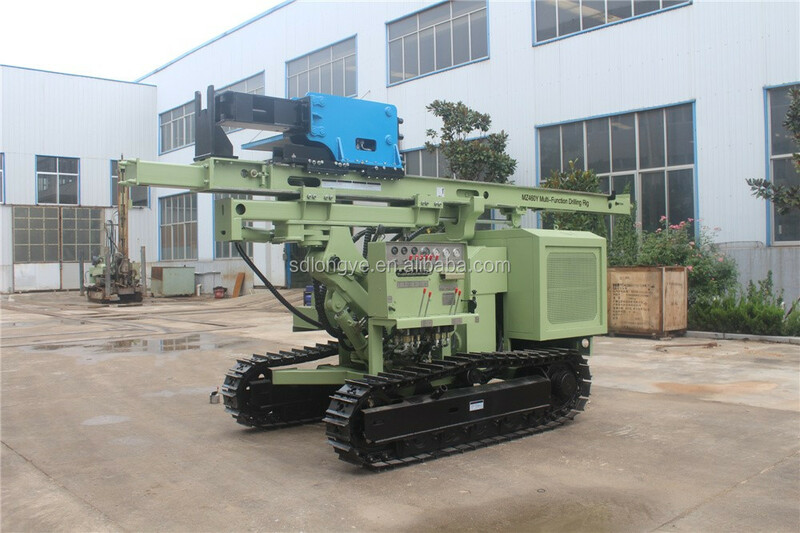 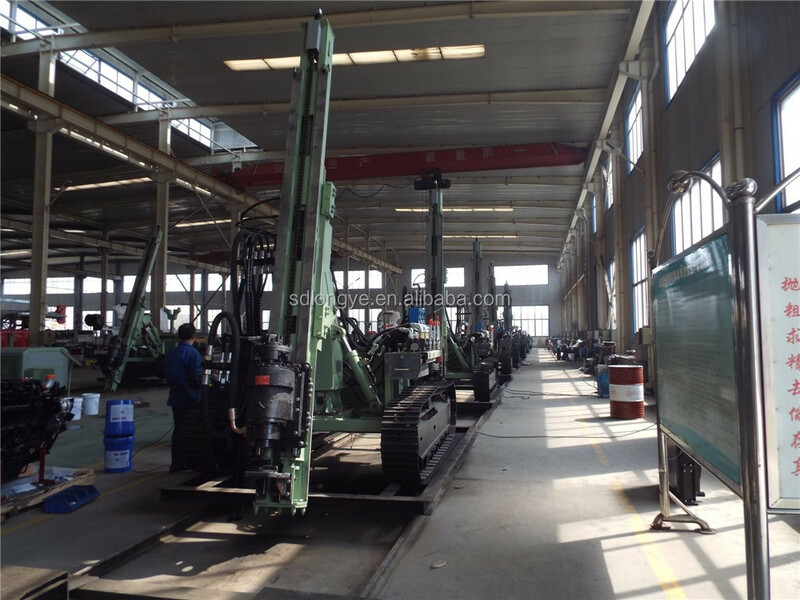 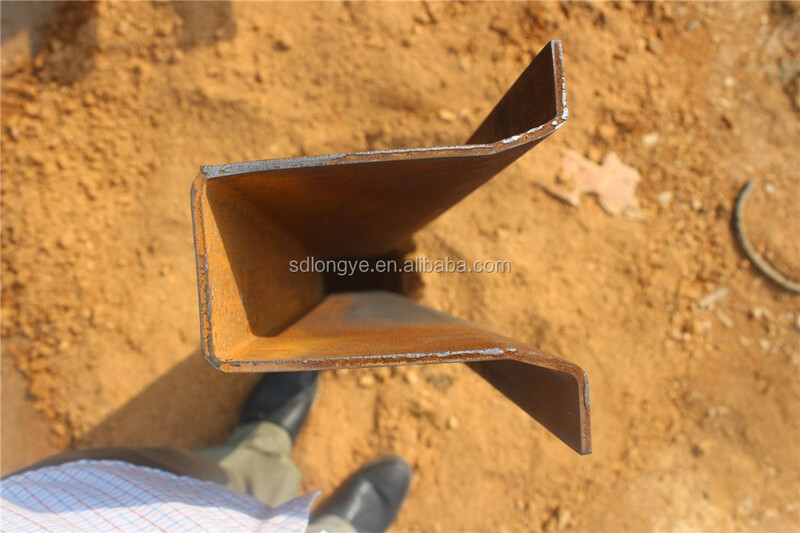 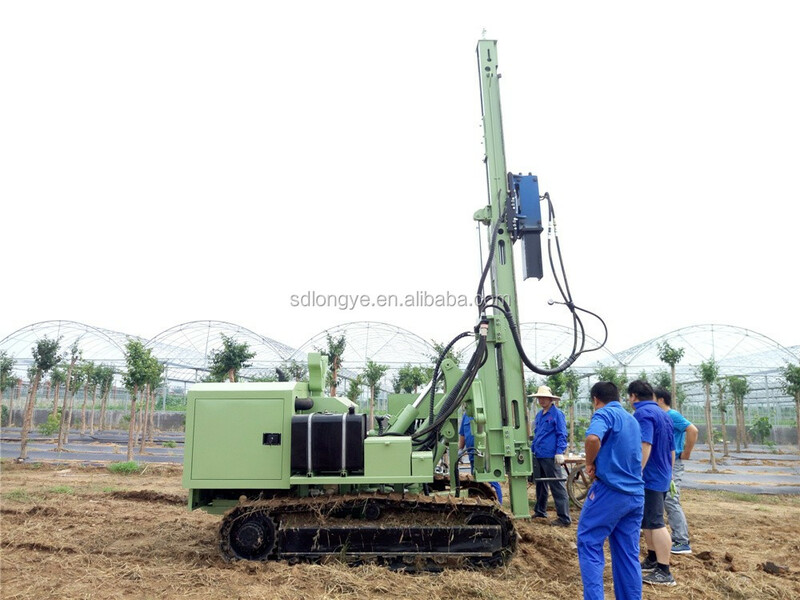 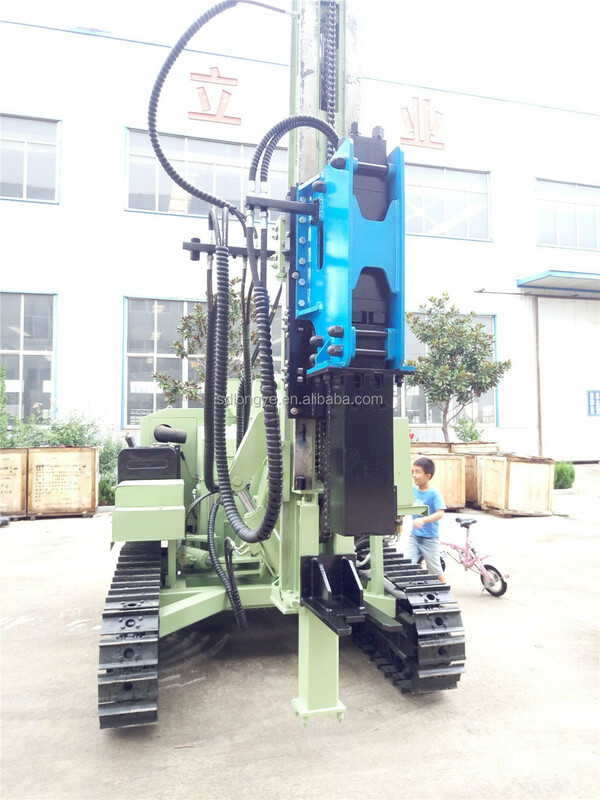 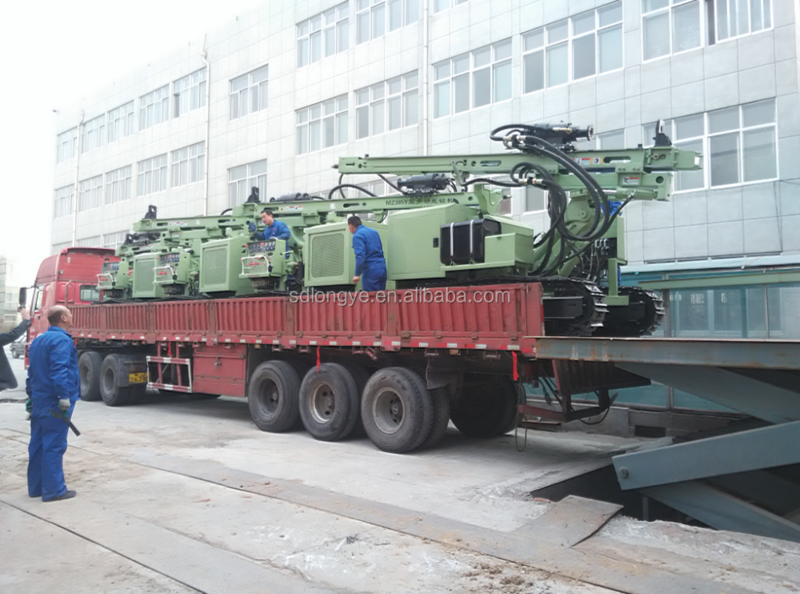 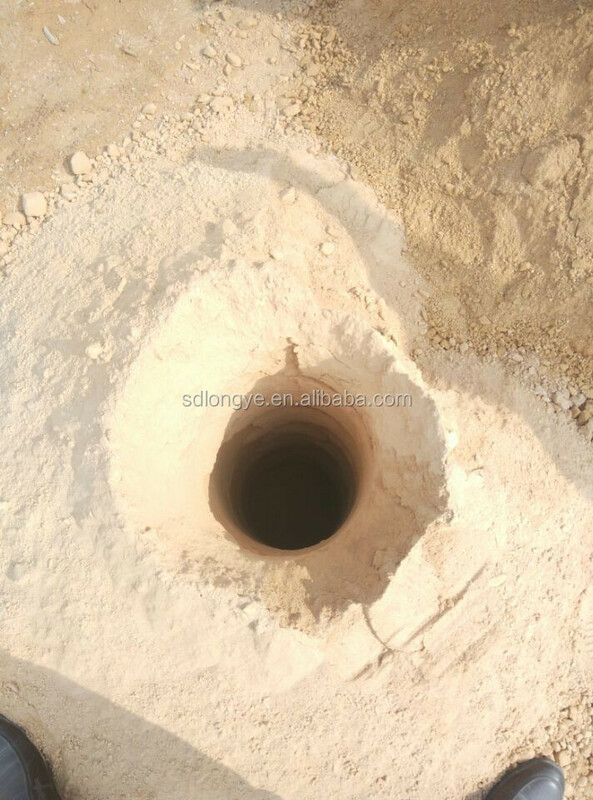 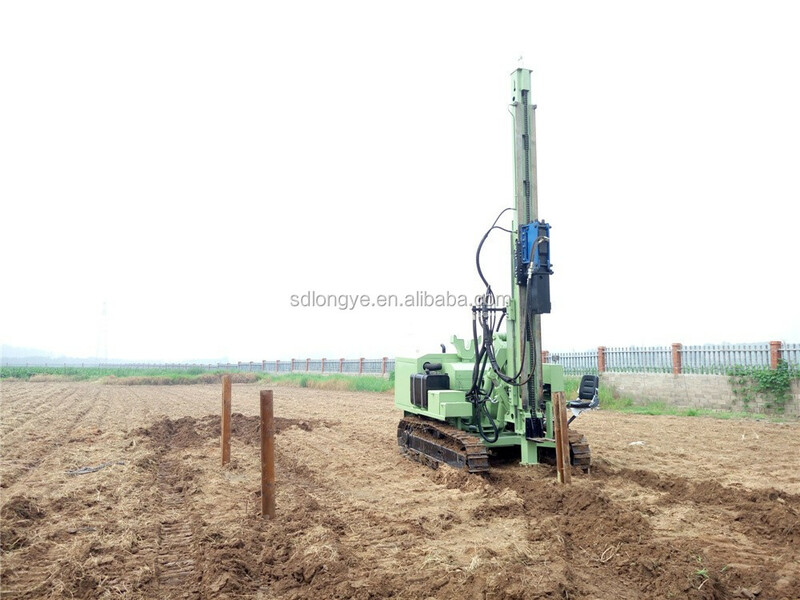 3.Multi-function, suitable for micro piling, anchor, drilling rock blasting hole. 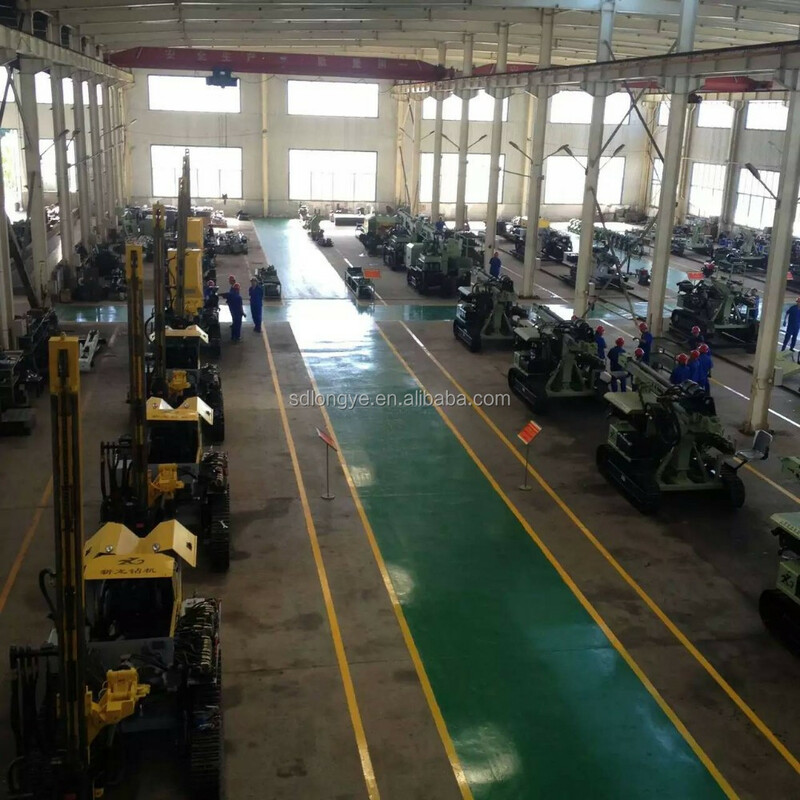 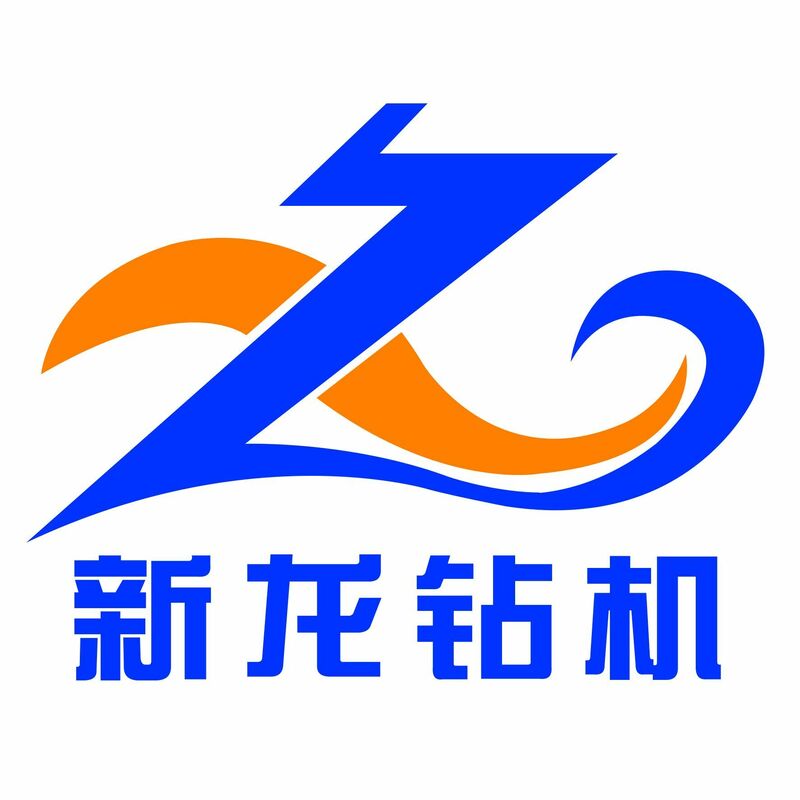 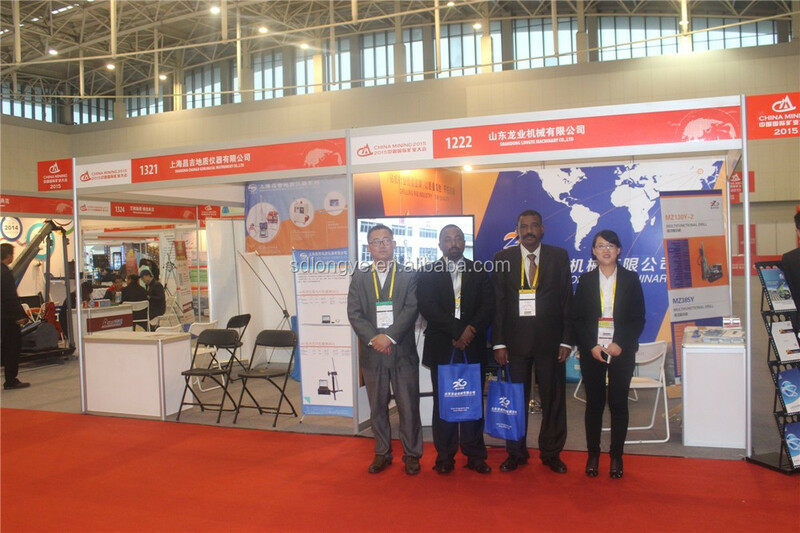 4.YuChai Brand diesel engine, China top brand. 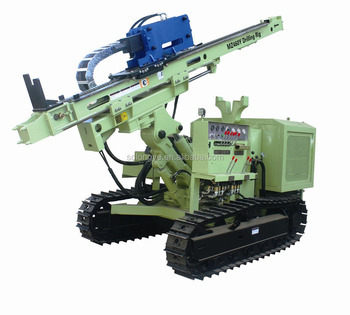 Also can equip as customer requirement. 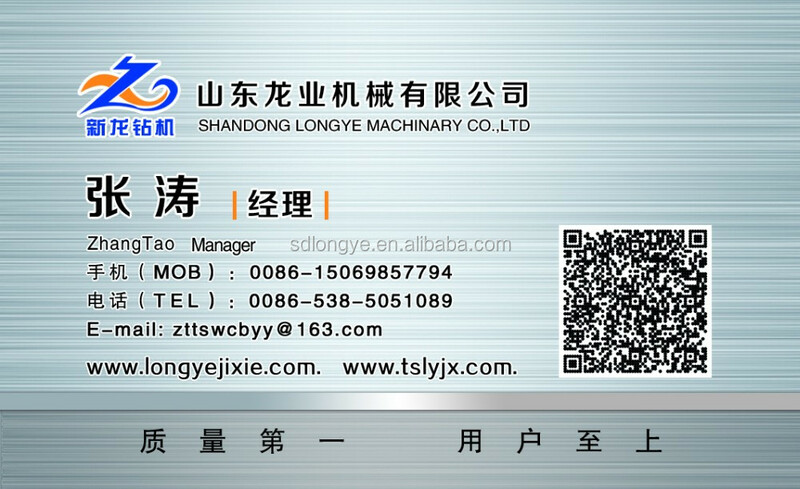 6.the work efficiency is very high . 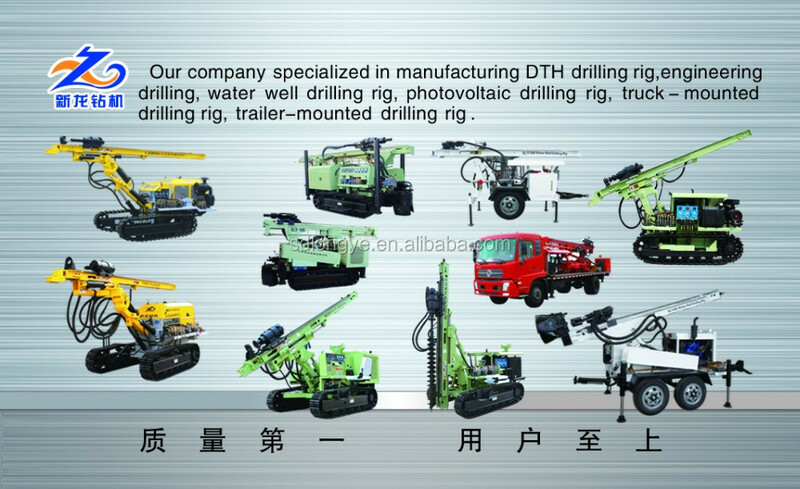 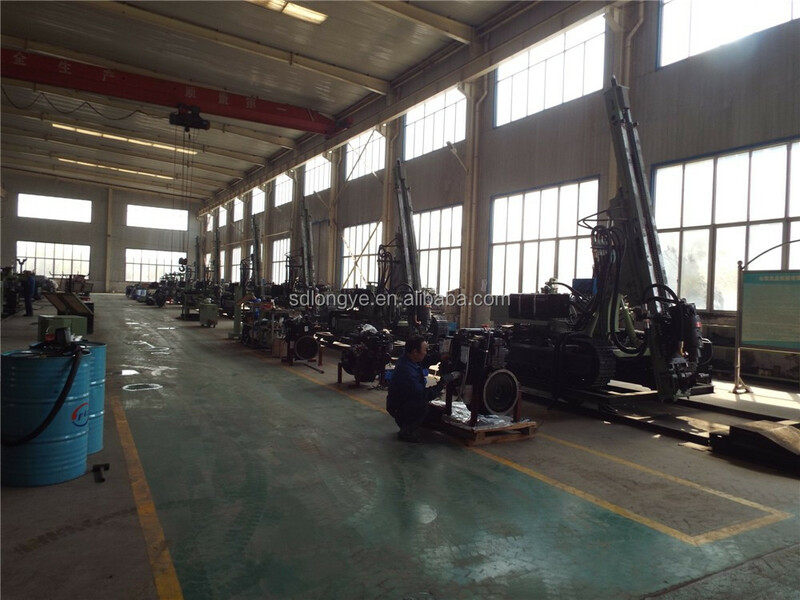 7.large hydraulic oil design,also separated controllable, meanwhile guarantee stability during fieldwork.